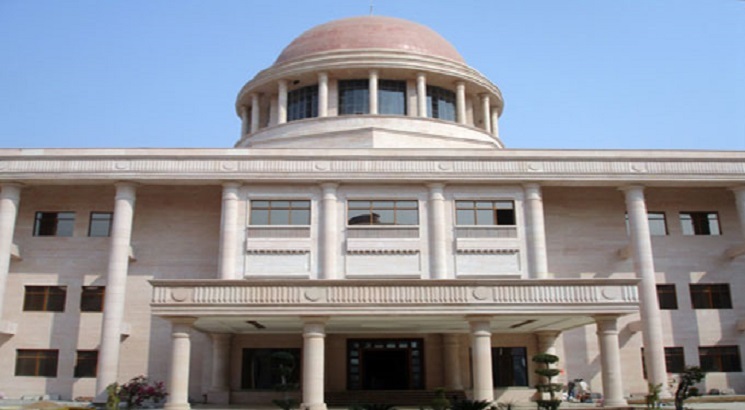 NEW DELHI, NOVEMBER 2: The Allahabad High Court, in a major development, has quashed the selection of over 12,000 government teachers, it has also asked the Central Bureau of Investigation (CBI) to probe allegations of corruption in another 68,500 posts advertised last year. The Court observed that ‘prima facie’ it is satisfied that there is material evidence to establish that the examination authorities misused their power to give undue advantage to the candidates of their choice. Justice Irshad Ali, while hearing a bunch of writ petitions, directed the officers who were part of the 2018 selection process to cooperate in the investigation. The petitions were filed by many of the candidates who alleged that in this year's exam, some candidates were given preference, including the allegations that answer books were switched. The former Uttar Pradesh Government led by Akhilesh Yadav selected 12,460 assistant teachers through an exam advertised in 2016. The Lucknow bench of the High Court has quashed the appointment of these teachers on the ground that it broke rules. The Court also directed the CBI to probe Allegations of corruption in the recruitment process 68,500 primary schools teachers through the Assistant Teachers Recruitment Examination, 2018. The Court has directed the CBI to complete the probe within six months, it has also asked CBI to submit a progress report on November 26. However, both the recruitment exercises were already on hold after candidates filed petitions in the court. The recent recruitment exam was conducted in May this year and the result was declared on August 13. In an interesting turn of events, during the recruitment process, names of 23 candidates had surfaced in a list, out of which 21 had failed in the exam but were declared qualified. As per the allegations, two candidates who were absent during the exam, have also managed to clear the test following which some of the aspirants moved court. Uttar Pradesh has one of the worst teacher-student ratios with a shortage of as many as 97,000 primary teachers. UP Chief Minister Yogi Adityanath in September speaking about the education sector in the state said that the UP government started the recruitment procedure for 68,500 primary school teachers. For this, 1.05 lakh applications were received, but only 41,556 candidates could clear the examination. The High Court has also directed the state government to begin the selection process afresh in 2016 case and complete it within three months.